Disability Contour Knob Turner Promotes Independence. 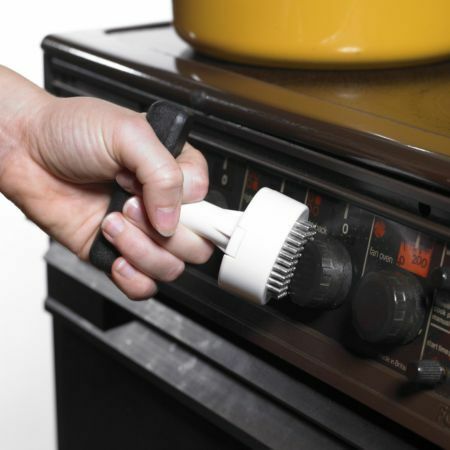 Designed to make turning those smaller fiddly little knobs easier to turn, the contour knob turner is a disability knob turner that you’ll wonder how you ever managed without it! It has a T-shaped handle and an ever-so-clever head that moulds around the object and grips it tightly, making it easy to turn - promoting user confidence and independence. Radiator taps, gas taps, knurled knobs - all easy fodder for the contour knob turner.